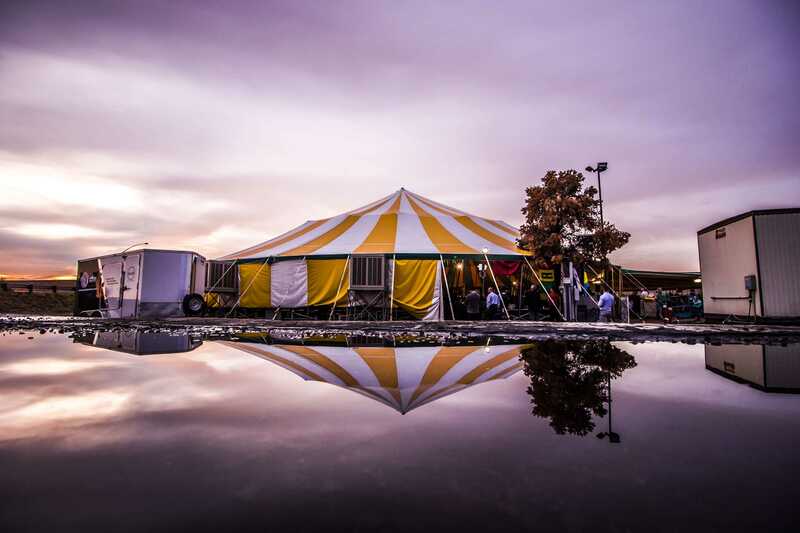 Want to experience a spectacular show under a large travelling circus tent? No? What if there was a four-course meal and beverages added? (Did I hear a yes?) Regardless, from November 1 to the end of the year, Bacio Rosso will be happening at Vancouver’s very own Queen Elizabeth Park. While showtimes vary, and the price may be steep, this new (and certainly unique) attraction is something you do not want to miss. A craft is special because it takes generations to build, refine, and perfect. The Circle Craft Market is you can see the finest British Columbian and Canadian artisans present their work. This can be from glassblowers, to potters, and toy-makers, to name a few. From November 7-11 at the Vancouver Convention Centre West, this Market will is accessible to you for just $15. What better way to enjoy craftsmanship at its finest than right along Vancouver’s Coal Harbour. A story about the test of friendship is embodied through this tale SWEAT. For some, their friends are the closest community to them; the play takes that idea of friendship community under the microscope and examines multiple social dynamics that can play out. Tickets start from $29 and the show will play from October 18 to November 18 at the Stanley Industrial Alliance Stage. 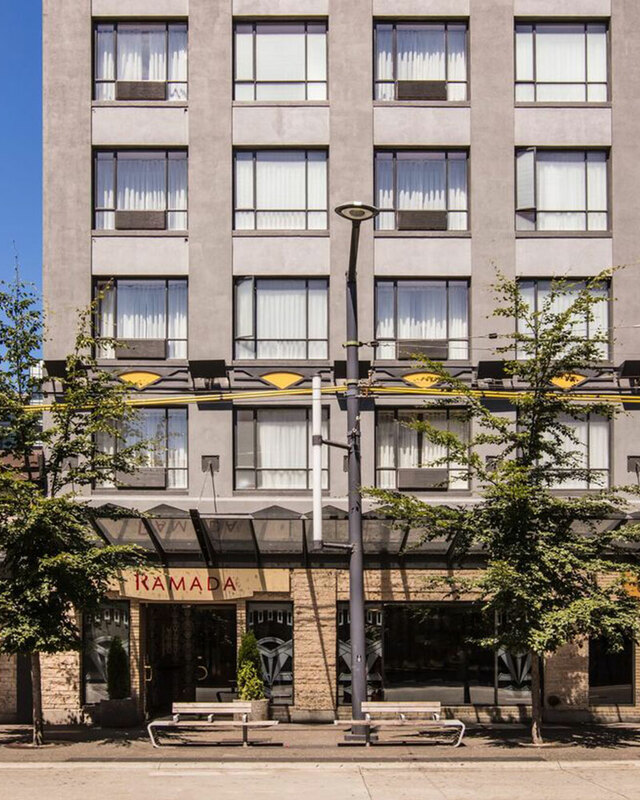 While these three events are slightly out of the Vancouver Downtown core, the Ramada by Wyndham Vancouver Downtown smack dab in the middle. The Craft Market is a single 10 minute bus ride north of the hotel, while the other two are within a 30 minute train ride of the hotel. 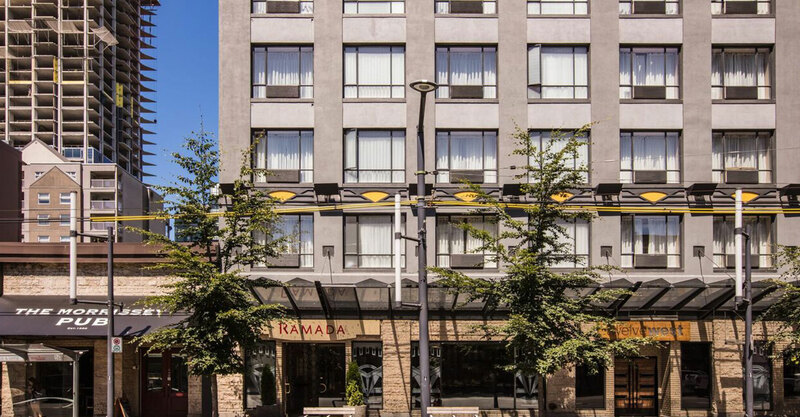 The Ramada Vancouver Downtown boasts a convenient location right on the Granville strip, perfect for nightlife, shopping, and just overall a flavour of the Vancouver personality.